I’m certain that someone you know is currently living with diabetes. This person can be a family member, a work colleague, a friend, a neighbor or yourself. According to the Centers for Disease Control and Prevention (CDC), in the U.S. alone, more than 100 million Americans have diabetes or prediabetes. More specifically, 30 million Americans are now living with diabetes. Another 84 million Americans have prediabetes. If prediabetes is not treated properly, it often leads to type 2 diabetes. To put this in perspective, the current U.S. population is about 330 million people. So, based on the CDC statistic, 1-in-11 Americans are living with diabetes. And 1-in-4 Americans are prediabetic. 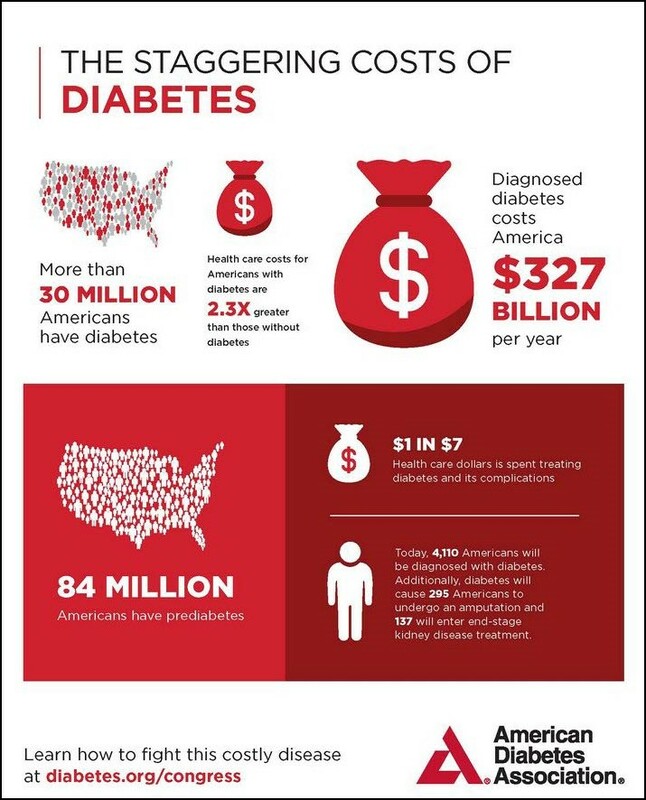 Overall, per the American Diabetes Association, diagnosed diabetes cases cost the U.S. about $327 billion per year. So, if you or someone you know is living with diabetes, this story should be of interest to you. This past week I had the wonderful opportunity to attend our company’s annual retreat in Orlando, Florida. My co-workers and I had a fantastic time reconnecting and spending quality time brainstorming ideas for future Banyan Hill products. While on this retreat it gave me a chance to relax a bit and people-watch. Orlando is a great place to people-watch. It’s an international metropolitan hub. You will see people from all walks of life touring the area attractions. In 2017, more than 72 million people visited Orlando. While people-watching, there’s something I noticed on more than one occasion at the hotel and while visiting a theme park. 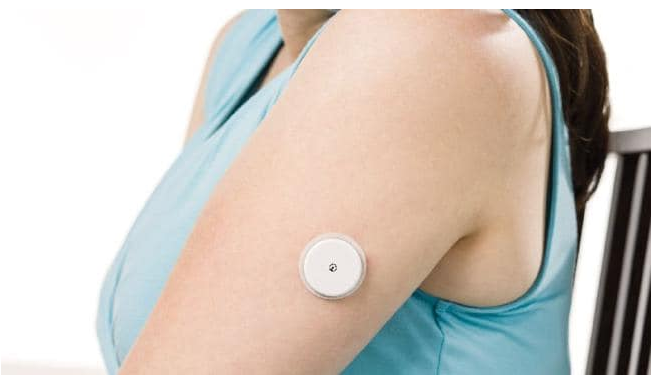 I noticed a few folks were wearing a continuous glucose monitoring (CMG) device that looks like this on the back of their arm. This monitoring device is a game changer for those living with diabetes. Devices like the one shown in the photo above allow users to monitor their glucose levels without having to fingerstick. All that’s needed is a painless scan using a handheld sensor. Abbott Laboratories’ version of this CMG system is called FreeStyle Libre. It even allows users to monitor their glucose via an app on their smartphone. In addition, a brand-new clinical study released by Valeritas shows where diabetes monitoring and insulin injection control are heading. 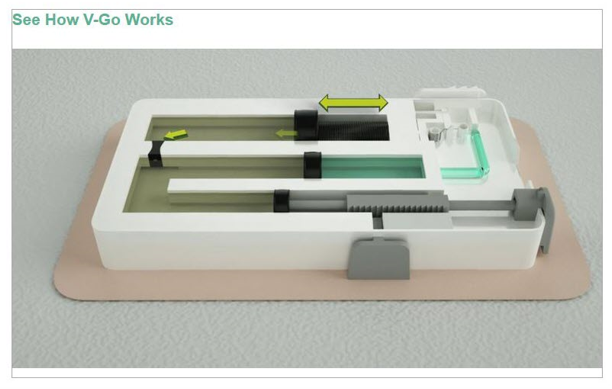 Valeritas is a medical technology company based in Bridgewater, New Jersey. Its emphasis is on improving the health and simplifying the lives of people living with diabetes. 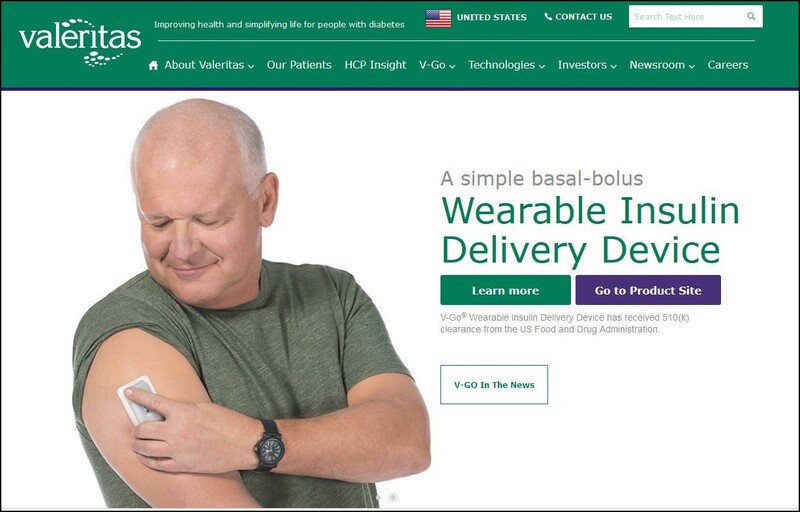 Valeritas announced earlier this week that its flagship product, the V-Go wearable insulin delivery device, lowered users’ average blood sugar levels and total daily insulin dosage by 24%. As seen in the image below, the delivery device is a simple, affordable insulin patch that adheres to the skin — be it the abdomen or back of the arm. Over the course of 24 hours, V-Go ’s basal-bolus insulin delivery can eradicate the need for taking multiple daily insulin shots. Plus, it provides inconspicuous on-demand bolus dosing at mealtimes with the push of button. Users fill V-Go with their prescribed insulin using an included disposable filling accessory called the EZ Fill. Users then adhere the delivery device to their skin. 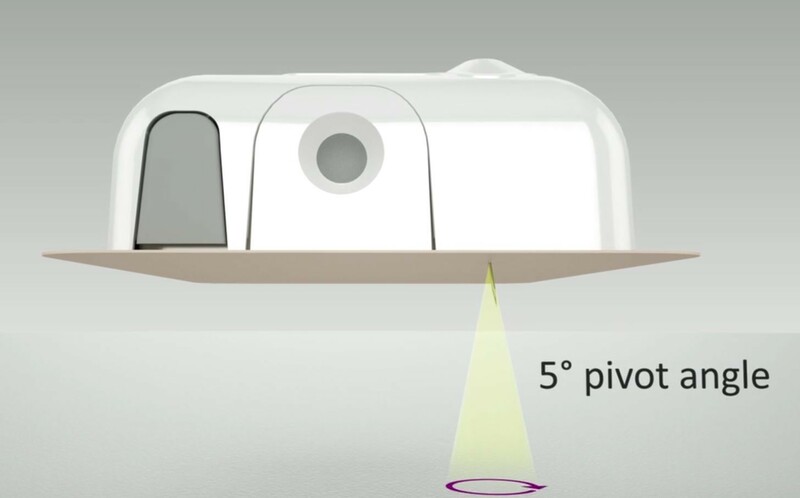 On the underside of the device is a small needle that users never see. This needle pivots at a 5-degree angle for maximum comfort while it punctures the skin. With the manual push of a button, a patient can then start the flow of insulin and self-administer their bolus doses at mealtimes. Valeritas is a publicly traded company. It only has a market cap of $32 million, though, so it’s very illiquid. That’s why I don’t recommend it for trading. But we here at Bold Profits Daily like to keep an eye out for innovative technological products across all industries that aim to improve people’s daily lives. And based on its recent clinical results, V-Go is potentially one of those transformative products.